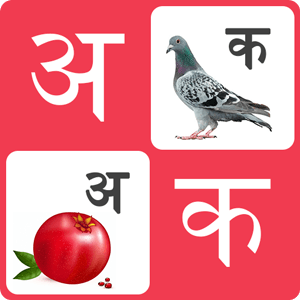 This app lets your kids learn(Swar and Vyanjan) in a new way. Simple and easy interface along with pictures and voice prompts makes it easier to understand and remember the ‘Hindi Swar and Vyanjan’. This app is a must if you have kids in your house. This app lets your kids learn in a new and easy way. It includes all essential topics to start learning with. Simple and easy interface along with pictures and voice prompts makes it easier to understand and remember the ‘Hindi Swar and Vyanjan’. This app is a must if you have kids in your house. All in one Radio requires an internet connection (3G, 4G, wifi Recommended). We are constantly evolving and determined to provide you apps that can help you achieve your objectives. We need your contribution to help us understand you better and improve our apps. You can send us your feedback/suggestions.